Some friends go on road trips together. Some get matching tattoos. Other friends purchase a rundown factory in the center of a city and renovate it completely. When the latter happens the results are like a dream. 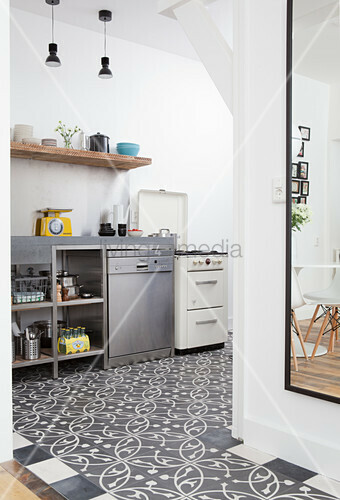 The original wooden floors were given a new life and the home is outfitted with custom made or flea-market furniture.